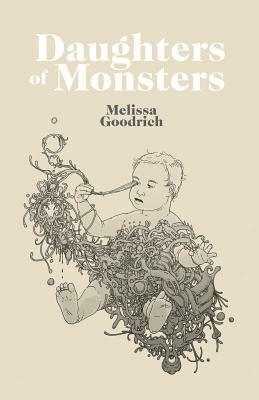 Melissa Goodrich's debut short story collection, Daughters of Monsters, is a raw and magical book of spells, an honest yet harrowing look at the wonder and threat of the world. In these 17 short stories, a toxic cloud sweeps west to east across the country, devouring all in its path. 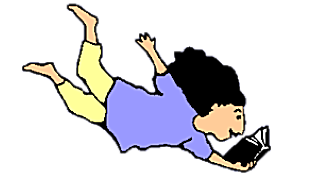 Past versions of a man show up at the birthday party he's thrown himself. A lonely trucker delivers two-headed angels as part of a money-making scheme. And, in the title story, a daughter of monsters awaits her coming-of-age. The characters in this collection tempt disintegration as they attempt to become their fuller selves, staring hard into the treacherous fog in their ways. Publisher: Jellyfish Highway Press, Inc.